Phillips & Cohen Associates, Ltd. delivers measurably superior collection services. Our business has achieved national and international prominence by providing highly effective financial recovery services that include compassionate Deceased Care and Probate, Pre- and Post Charge-Off Credit Card, Business Card, Consumer Retail, Debt Management, and Cease and Desist solutions. Founded in 1997, we originally built a reputation for effective and compassionate financial recovery by pioneering deceased account care. We remain the leader in deceased account services and assist clients, executors, and beneficiaries effectively satisfy valid estate debts. We support our clients with a highly-trained staff of professionals, extensive technology resources, proprietary databases, and a commitment to quality.  Phillips & Cohen Associates currently serves our national and international client base from regional offices in the United States, Canada, Europe, and Australia. To inquire about our services, please visit our Contact Us page. Phillips & Cohen Associates, Ltd. built its reputation in the credit industry by providing specialized compassionate engagement services to clients, enabling them to realize additional recoveries and deliver tangible customer experience process enhancements. We are an award-winning industry leader providing expert niche services recognized for our unique and compassionate style of customer interaction. 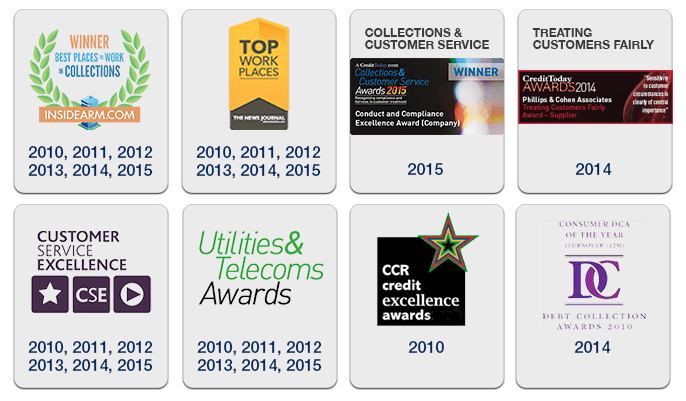 Phillips & Cohen Associates, Ltd. currently works with over 70 of the world’s largest creditors across a wide range of industry sectors including banking and finance, home shopping, utility, telecoms, debt purchase, local government & central government.